In 1984, FSCJ’s Instructional Network inaugurated a series of lectures as part of their first Teaching Week, in which a professor recognized for their excellence in teaching was challenged to give the presentation they’d make if it was their last lecture on earth. 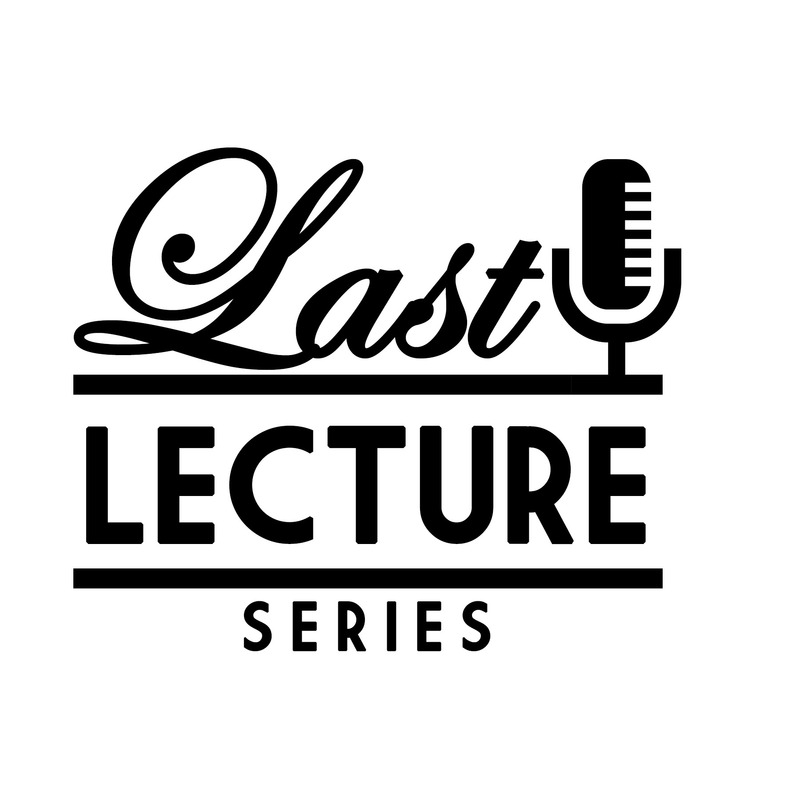 This year Student Life & Leadership, in partnership with the Library and Learning Commons, is bringing back the Last Lecture series, featuring professors chosen by student vote at each campus. Almost a thousand students cast their ballots to bring you the below line up. Light refreshments will be served at each event, which will be hosted in the campus LLCs. WEDNESDAY, FEBRUARY 27 at 2:00 P.M.